My passion in life is coaching. My goal at the gym is to give children self-confidence and core values through the love and commitment of my favorite sport. The only thing I love more than gymnastics is my family. 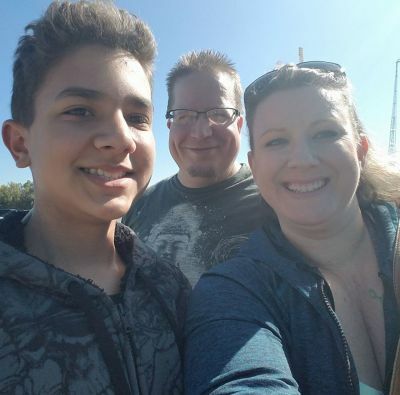 Westin, my son, and my supportive and very understanding husband, David. 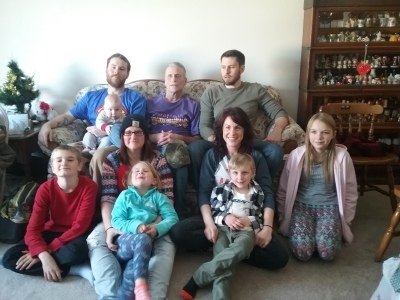 Nick has been coaching since 1980. 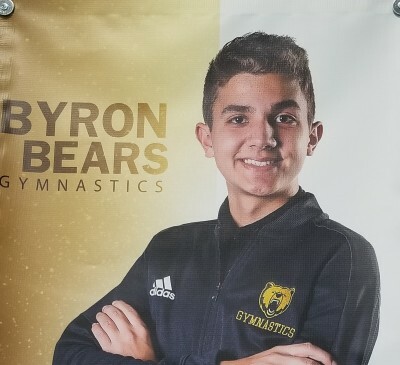 He has coached club, high school and cheer (tumbling). He also has years of experience as a high school level judge. Leah is a student at Byron High School. 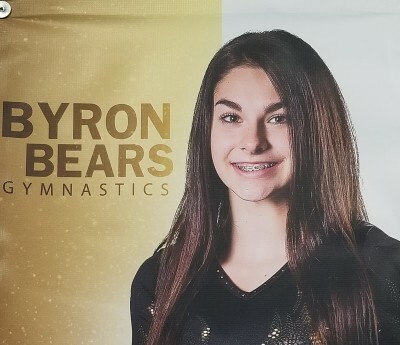 She has been both a gymnast and manager for the Byron team. 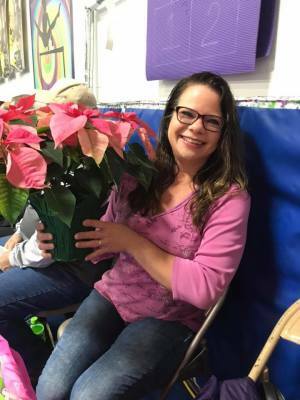 She coaches a variety of classes from preschool to intermediate level. 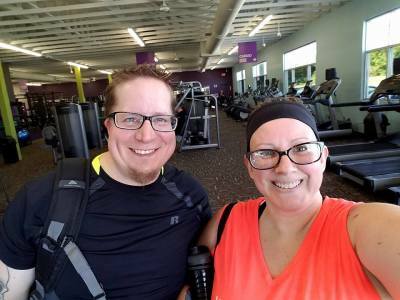 Dave helps out with a variety of classes, but his main focus in the gym in Parkour. He works full time at Briese Iron during the day, coaches Parkour and subs many different levels here at the gym. 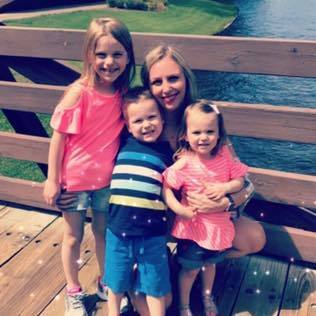 Erica is one of our preschool and beginner level coaches. She works for Mayo during the day. Sam is our resident Parkour guy. 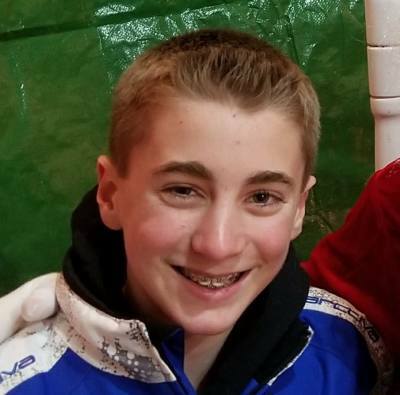 He has helped form our program and hopes to expand our Parkour offerings in the future. 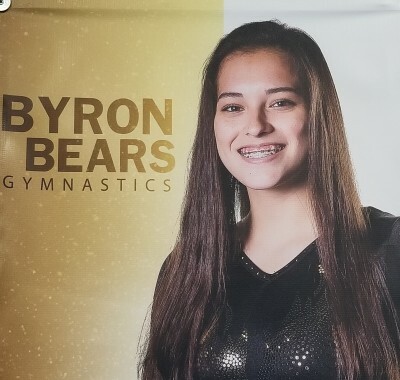 Hannah is a Sophomore and competes for Byron High. She is new to the team but has helped with several camps and classes. 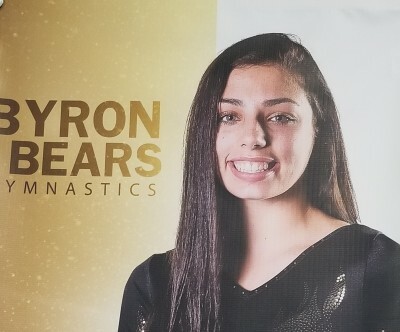 Taylor is a Sophomore and competes for Byron High. She has helped with classes and camps since we opened Brennix. 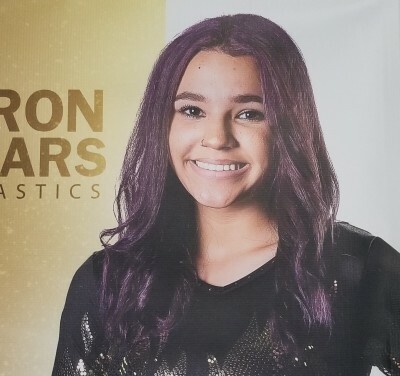 Ashanti is a Sophomore next year and is a varsity competitor for Byron Gymnastics. She coaches Beginner to Intermediate level classes. She also has the funnest hair in the gym. You never know what color it will be! Westin is an office assistant. He helps with payments and registrations. He also helps keep the gym in order. Anna coaches our high school girls in the off season. She coaches for the Byron High School for many years. 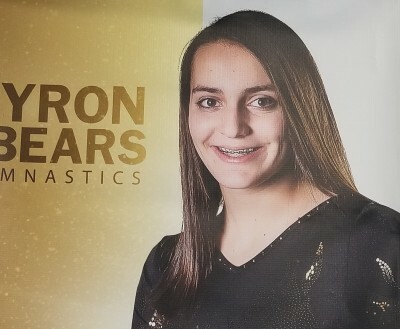 She is also still on the wall of fame for her time as a Byron gymnast. She still holds the bar and all-around record from 1991.